Damage from natural disasters is continuing to occur every year. From tornadoes to hurricanes, mother nature is always ready to throw a curve ball your way. While mother nature is very unpredictable, there are ways to prepare yourself and your home for a natural disaster. Following these home safety tips will help your home be better prepared for a natural disaster should one happen near you. Storms like hurricanes and thunderstorms can bring high volumes of water. When this happens, flooding becomes an issue. Most flooding that happens in your home is due to a crack or leak in the roof or foundation. Having regular maintenance on your roof and foundation will help to find leaks and prevent flooding. Regular home maintenance will also help with your overall home safety. Strong winds are always a concern with natural disasters. Bringing in or anchoring down items like patio furniture or before a storm will help to keep your belongings in their place. This will not only keep you from losing items, but it will also ensure that your patio furniture doesn’t blow through a window or cause some other damage. The same strong winds that can pick up your patio furniture can also bring down trees and tree limbs. 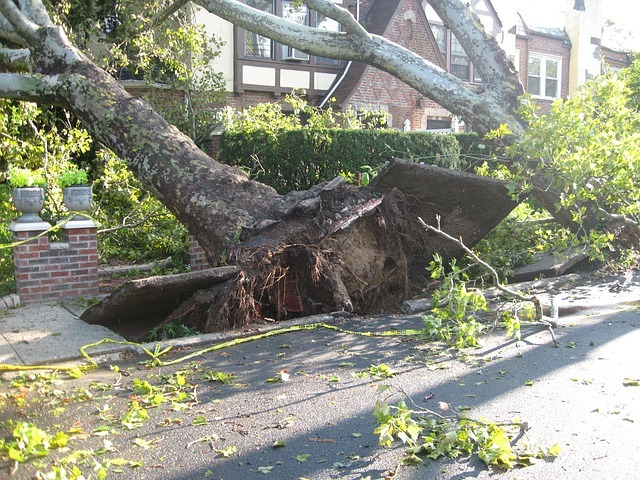 If you have large trees and tree limbs by your house, they can fall and do significant damage to your home. Trimming dead and unwanted trees and tree limbs will reduce the likelihood of damage to your home. Properly maintaining trees is one of the most important components of home safety. Lighting is always a concern during storms. Lighting can hit power lines causing your power to go out. Lighting can also hit your home. When lightning strikes your home, one of the main concerns is the start of a fire. Electronics such as TVs, computers, and gaming systems are one of the biggest causes of fire during a storm. Unplugging your electronics not only saves your electronics from being damaged, but it also helps prevent fires. Storms can hit at any moment and cause significant damage to your home. Following the above home safety tips can help prevent damage. Even when your home is ready for a storm, unforeseen damages can happen. That is where the experts at MD Water Restoration Come in. MD Water Restoration offers post-storm repairs. If you have been through a storm and have damages that need to be fixed, then call the professionals at MD Water Restoration.